The term “sustainable economic development” is one you are likely to hear often in the U.A.E especially as we move into Expo 2020. Sustainable economic development refers to the creation of economic conditions for growth that are inclusive, environmentally sustainable and favorable to employment creation. These economic conditions are almost always generated through modifications in government policy that serve to incentivize continued and healthy economic growth. 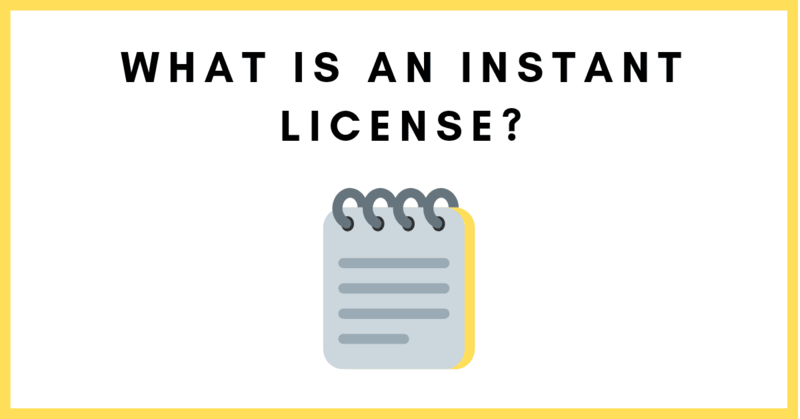 In the U.A.E a new kind of commercial license referred to as an ‘instant license’ was launched under the umbrella of sustainable economic development in mid 2017. The thought process behind it was that business owners would now be able to obtain a commercial license in 5 minutes or less (Khaleej Times), thereby significantly reducing the time required for business registration and documentation. This license was extended by the Business Registration and Licensing sector (BRL), to all businesses with the exception of public and private shareholding companies. At least one business partner must be physically present when applying through any given outsourcing center or ‘happiness lounges’. 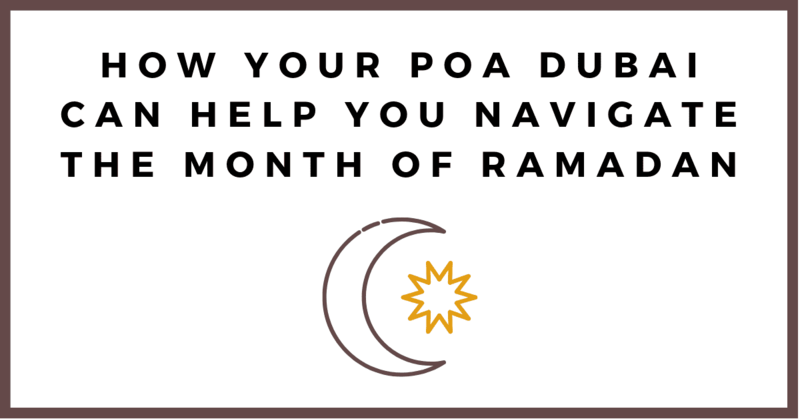 Thereafter they can be represented by a power of attorney to complete the process. Applicant must present valid passport copy for all partners, residency visa copy and NOC letter from the sponsor. When applying via the website or through the ‘smart lounge’ applicants must be physically present in order to set up a new account for Dubai Smart ID and obtain a username and ID to access the application form. 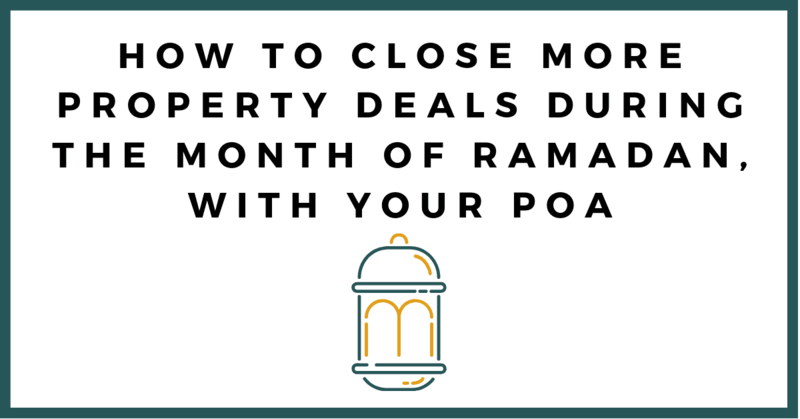 Company lease and location as well as Memorandum of Association are only needed at the end of year 1 when license has to be renewed. The fee for an instant license is in the ballpark of AED 12,000 in addition to the cost of trade license of choice plus several additional charges for Trade name reservation, initial approval and market fee. 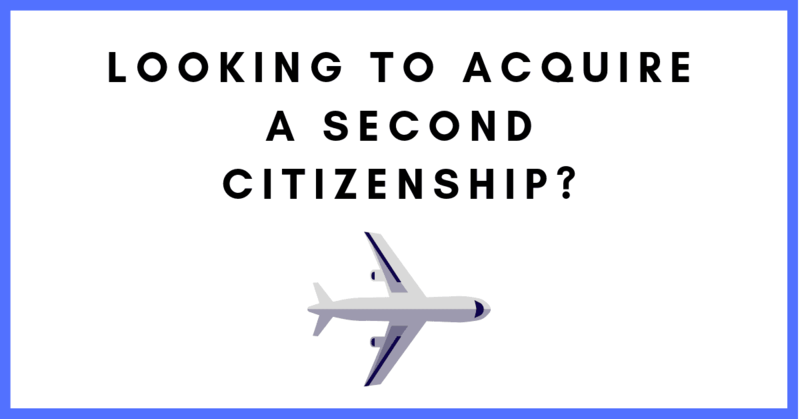 Have you heard of a second citizenship? We have! 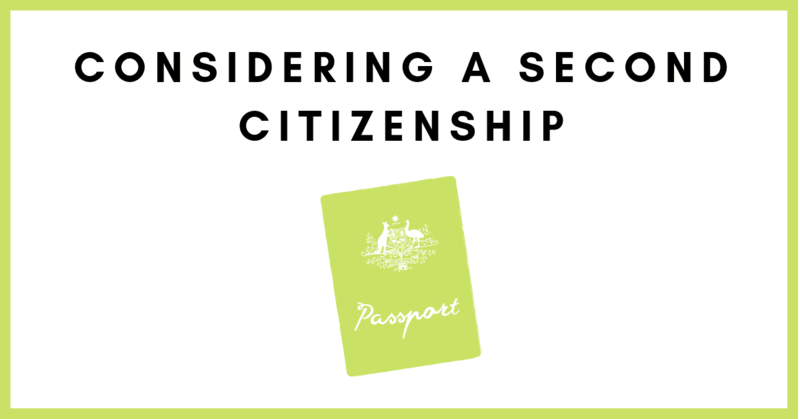 Here is how a second citizenship can serve you!